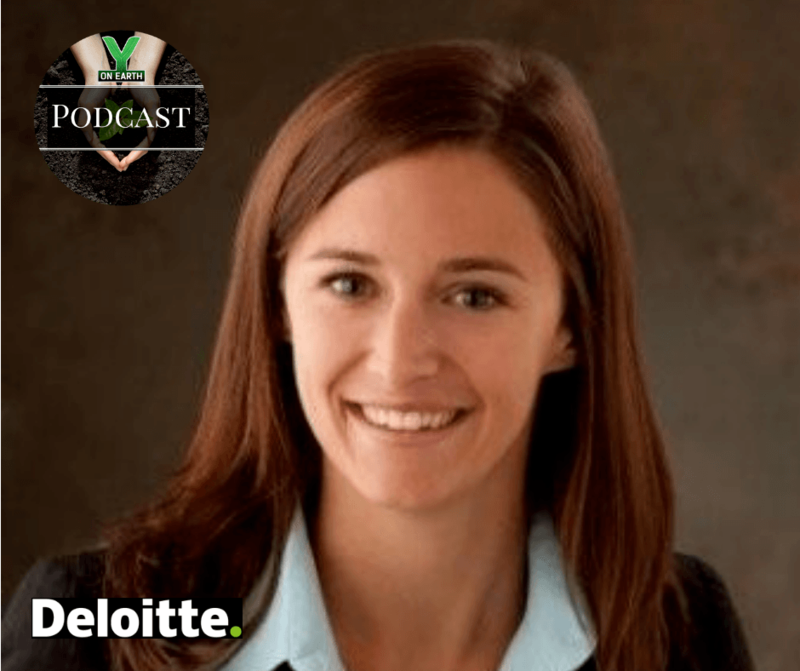 Christine Robinson, CPA – Deloitte & Touche Sustainability Services Practice Group, discusses the growing momentum and deepening of sustainability practices in the corporate world as investors and consumers demand greater environmental stewardship and social responsibility from companies. In this emerging Age of Transparency, Christine advises that opportunities abound for the forward-leading companies, and risks are increasing for those that don’t yet understand the market trends. Directors, CFOs, and other Executive Leaders are increasingly recognizing these risks and opportunities, and the global marketplace is being transformed as a result. Taking care of land, water, and people is increasingly smart business, and leaders are being rewarded.